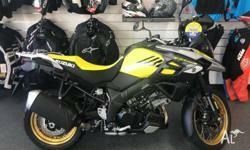 Brand New 2018 Suzuki V-Strom 1000XT - Finance Available! 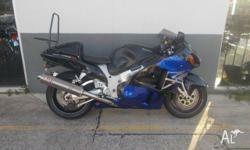 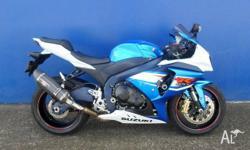 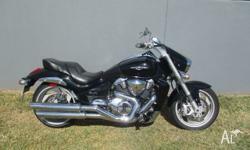 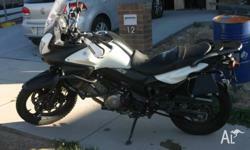 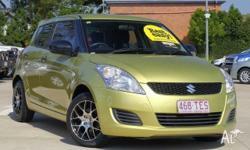 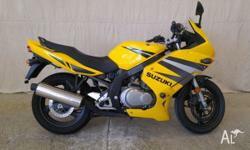 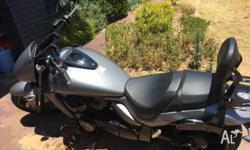 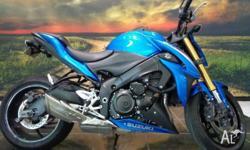 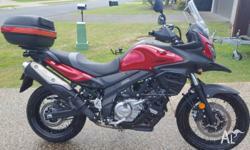 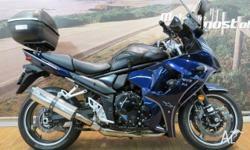 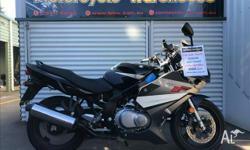 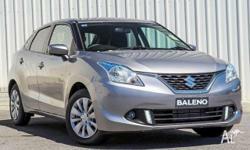 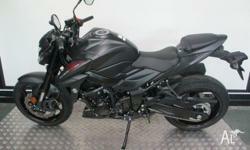 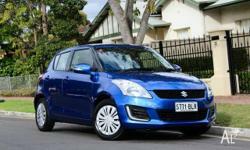 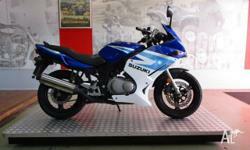 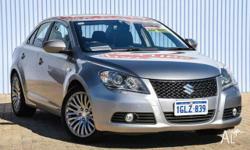 Suzuki GS500F LAMS great all rounder/commuter,2013,$4500. 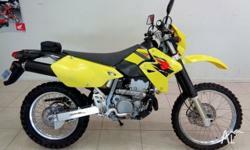 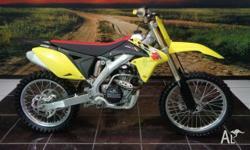 Suzuki DRZ400SM Motard, Brand new.